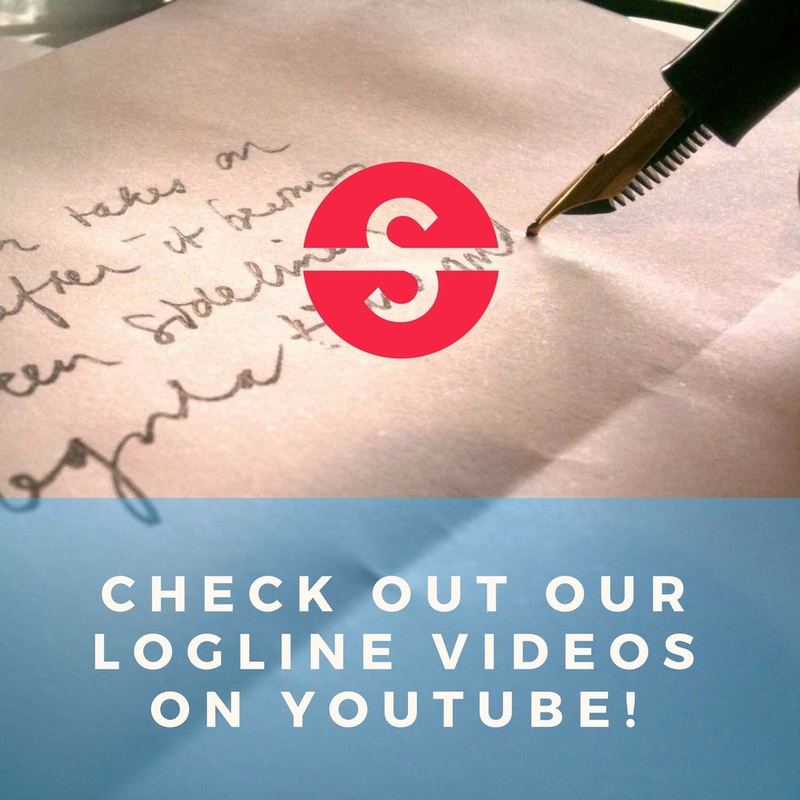 Horror | Question Categories | Logline It!Logline It! A teacher just fired from her job gets trapped in a time loop where she relives the worst moments from her life until she figures out how to escape. writecrosswords Penpusher Posted 7 days ago in Horror. (REVISED) When his mother is inexplicably resurrected after her “end-of-life” party, a Christian grief counselor convinces his family it’s a miracle by hiding the truth — she’s returned with a growing bloodlust. Revised thanks to the helpful feedback! cjp1205 Penpusher Posted on March 29, 2019 in Horror.